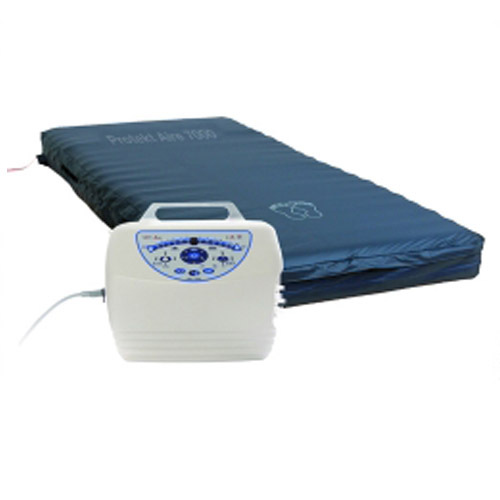 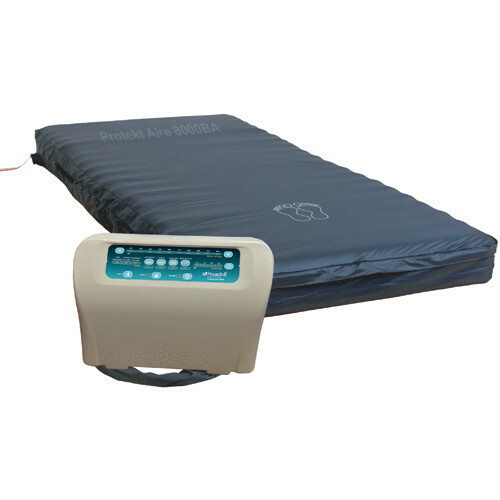 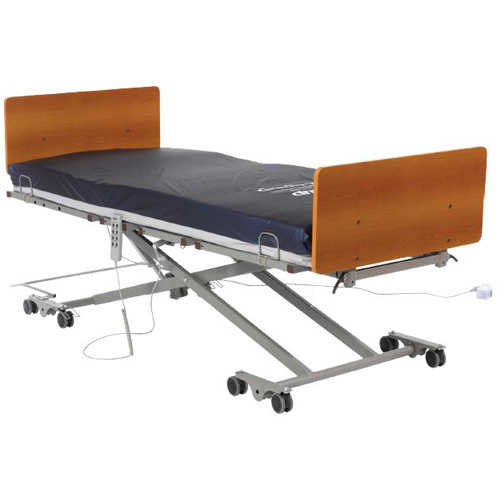 This low air loss/alternating pressure mattress system is the preferred choice for treating stage I-IV pressure ulcers. 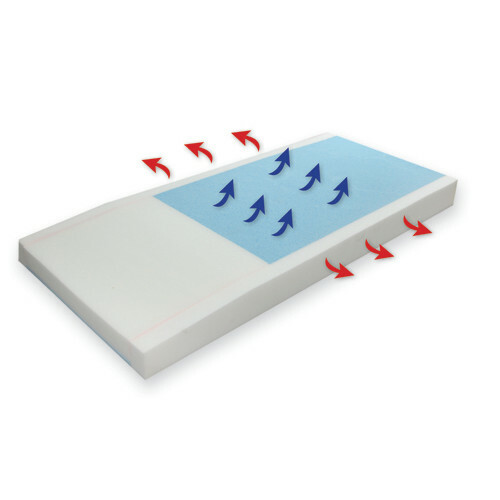 The combination of low air loss and alternating pressure therapies provide an unparalleled pressure redistribution surface. 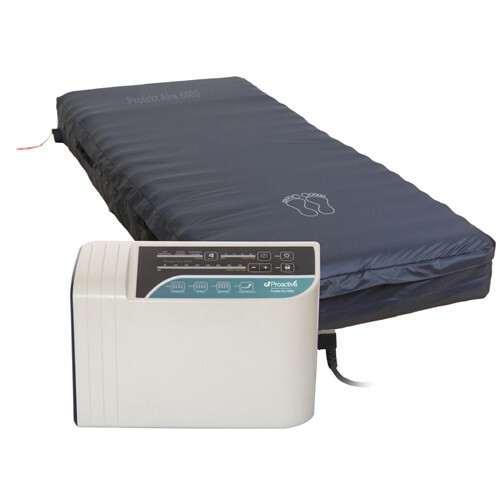 This Lateral Rotation & Low Air Loss Mattress System combines lateral rotation and "true" low air loss in one mattress system. 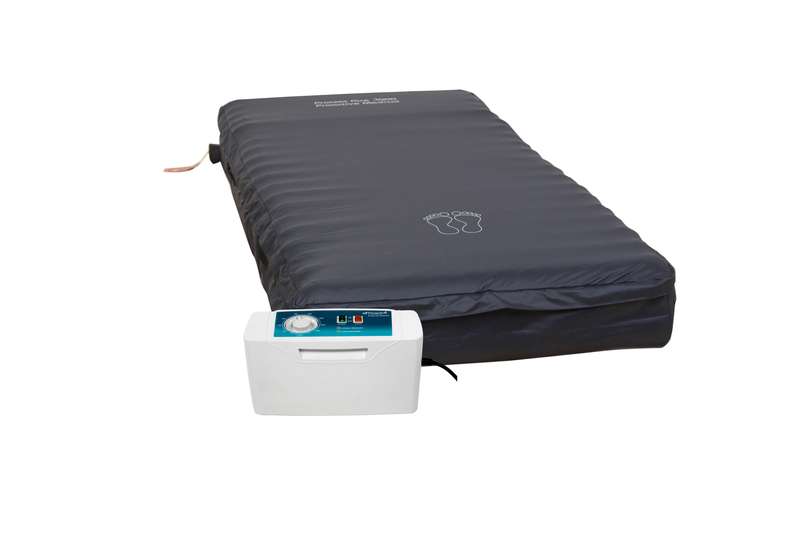 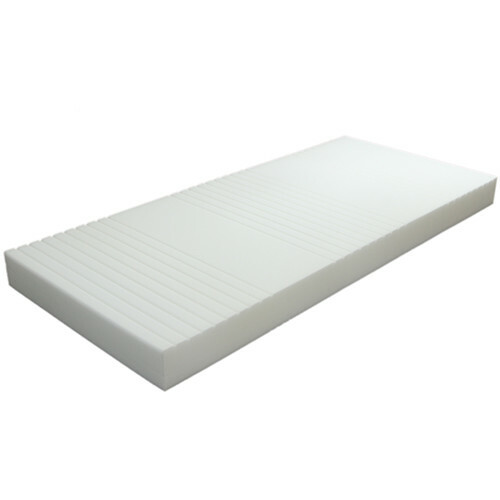 The Embrace® Elite Gel Infused Foam Pressure Redistribution Mattress features Visco Gel Polymer Technology (VGPT) that provides unprecedented pressure redistribution, rapid heat dissipation and vast increases in breathability compared to traditional foam. 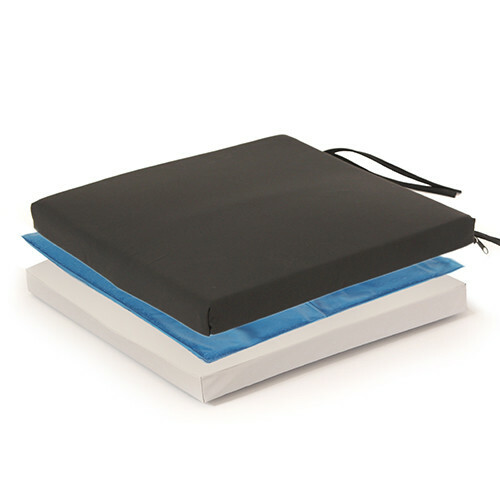 The Embrace® Dual Chamber Gel/Foam Cushion assists in the prevention and treatment of pressure ulcers.